What type of coach should I hire? Do some research and find a reliable, reputable company with plenty of good, honest feedback. A local service that reliably runs school bus routes can be trusted to be timely for example. This level of repeat business proves that customers return because they are happy with the service they receive. The next question to ask is how many people will be travelling on your trip. Ideally, you’ll want to cover everyone who has confirmed and have a couple of spare seats for any last-minute additions. Luggage is another factor and the amount will depend on how many passengers there are and how long the trip will be. What kind of facilities do you want on the coach? If it’s a short trip, maybe you’re happy with basic facilities but for longer excursions a touch of luxury is required. 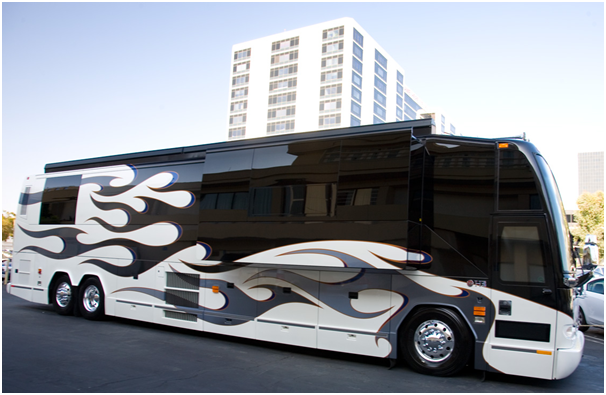 A larger coach could have things like toilets and a dvd player, so think about what level of comfort you require. How much the hire will cost will depend on the size of the transport, the distance involved and how long the trip is for. 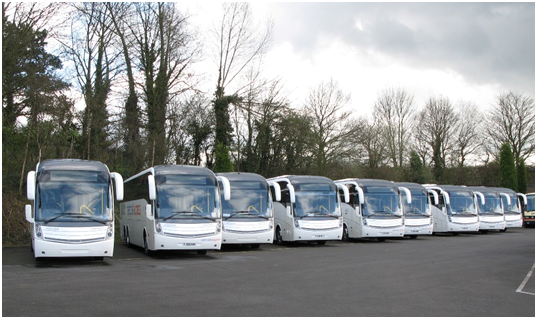 Coach travel still remains a highly economical and environmentally-friendly form of transport. Have a budget in mind when making enquiries. Once you’ve decided which coach is right for your party and you’ve been reassured that the company is reliable, trustworthy and operates safely – you now want it to be in tip top condition when the day comes to set off. You’ll be pleased to learn that before embarking on any journey, coaches are cleaned inside and out. It will look, feel and smell fresh as a daisy leaving you to sit back and relax while someone else does the driving for a change!